Aussie Sunshine offer an obligation free mortgage broking service which compares hundreds of loans. We (Karen Hansson & Vu Du Aussie Branch Principles) can match up what works best for you. Aussie Sunshine cover 98% of all lenders on the market so even if you don’t fit the normal lending guidelines or you’re after a no doc loan. Aussie Sunshine is here to help. 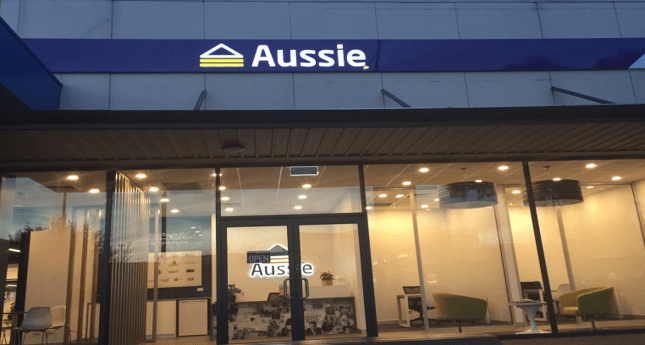 Open 6 days a week Aussie Sunshine caters for any new home purchases, investments and equipment finance. Aussie branch principles Karen Hansson & Vu Du have a combined 30 years in the finance industry and are certified and members of the MFAA. So you can be confident you are being helped by professionals in the industry. Aussie Sunshine is located in the busy hub – Hampshire Road across the road from Village cinemas. Karen Hansson & Vu Du of Aussie Sunshine are flexible and willing to meet you at the store, home or work. Happy to accommodate within your hours 7 days a week. We can speak in Vietnamese too!